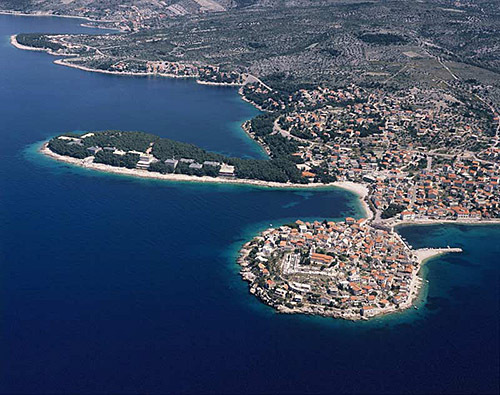 The island is found at the coordinates 44° 30' 7" North and 14° 33' 18" East - in the Adriatic sea, Croatia. 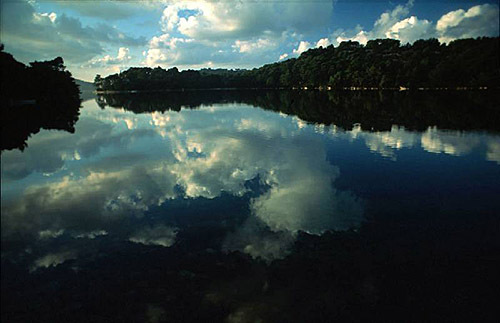 Vele Orjule is an unpopulated island with total area of 1055181 square meters (m2). The lenght of its coastline is 5895 meters. There is no public transport to Vele Orjule. 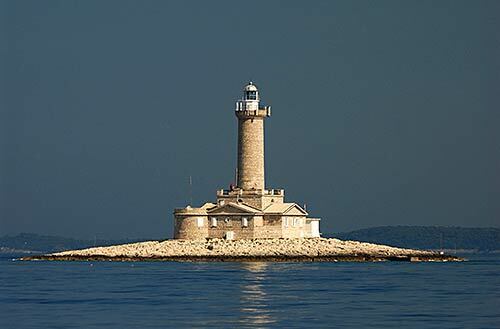 Grujica Lighthouse in Islet Grujica near Losinj at a distance of 6.42 miles. Trstenik Lighthouse in Trstenik Islet near Cres at a distance of 11.57 miles. Susak Lighthouse in Susak Island at a distance of 12.50 miles. Vnetak Lighthouse in Cres Island at a distance of 17.68 miles. Vir Lighthouse in Vir Island at a distance of 26.99 miles. Veli Rat Lighthouse in Veli Rat at a distance of 27.48 miles. 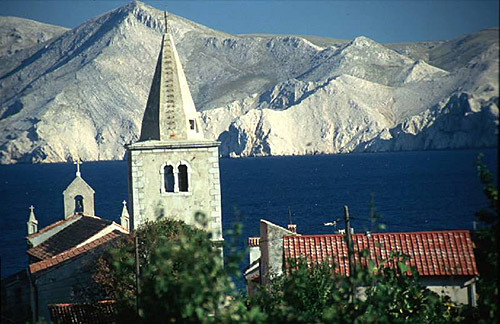 Strazica Lighthouse in Prvic Island at a distance of 31.56 miles. Y/C Marina Mali Losinj in at a distance of 5.50 miles. 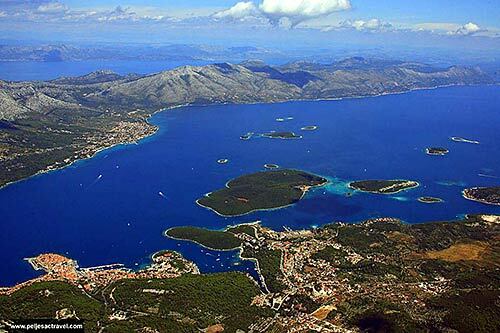 Marina Losinj in at a distance of 5.73 miles. ACI Marina Simuni in at a distance of 19.85 miles. ACI Marina Rab in at a distance of 20.36 miles. ACI Marina Supetarska Draga in at a distance of 22.45 miles. Male Orjule Island at 0.97 miles away. Kozjak Island at 1.74 miles away. Sveti Petar Island at 2.50 miles away. Ilovik Island at 3.29 miles away. Palacol Island at 3.48 miles away. Oruda Island at 3.69 miles away. Grujica Island at 6.27 miles away. Koludarac Island at 6.92 miles away. Murtar Island at 7.27 miles away. Veli Osir Island at 9.14 miles away.